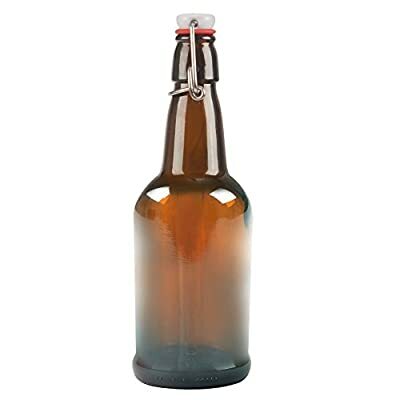 16oz Amber Glass Beer Bottle Bottles with Easy Wire Swing Cap & Airtight Rubber Seal. 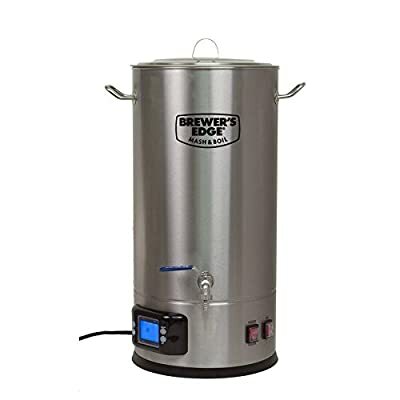 Perfect for Home Brewing Wine. Sturdy Amber Glass Beer bottles,Perfect to store beer, kombucha,soda,juice,sauces and whatever else you want to store. The caps has been installed on the top of the bottles,and the caps are easy to open and close. 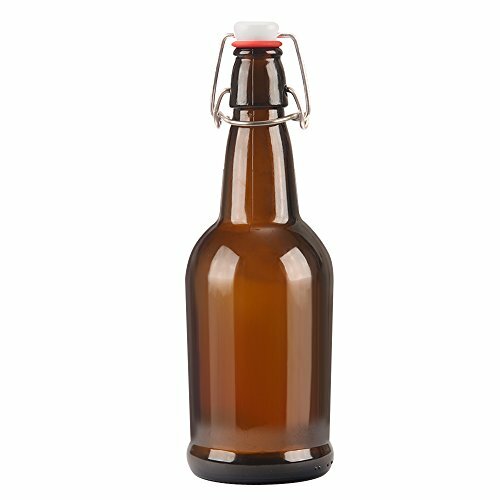 These Amber Glass Beer Bottles with Easy Swing Caps are ideal for your home brewing or hosting parties. 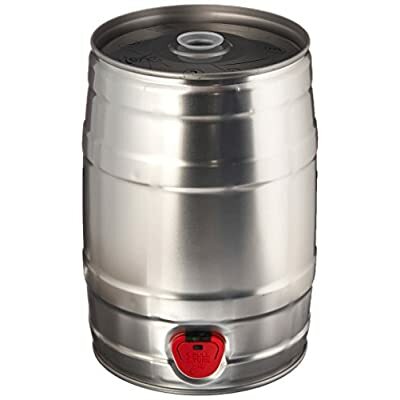 They have got a big 16 oz capacity and They have got rubber caps which easily seal with sturdy wire to preserve the freshness of your beverage or brew. Enjoy beer, soda, kombucha, kefir, and more! Beer lovers can now reduce the environmental affect of their beer consumption by the use of these refillable and reusable glass bottles. Sturdy Amber Glass Beer bottles,Perfect to store beer, kombucha,soda,juice,sauces and no matter what else you wish to have to store. 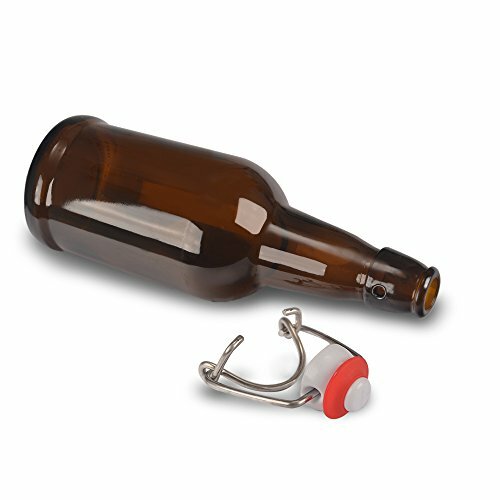 Our durable glass beer bottles are reusable and packed very well. Dear customers. Glass bottles are fragile products. If you receive any broken bottles or miss any item,please contact us at once. 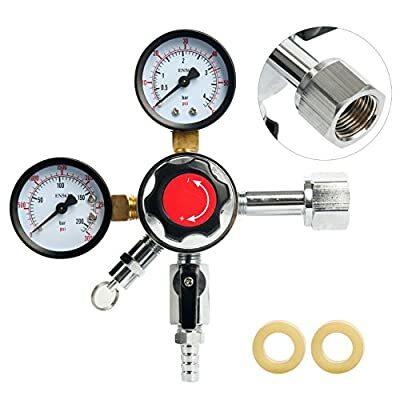 We will be able to send you new replacement or give refunds consistent with the proportion. Thank you!